Blog Ep 299: How Smart Do You Want Your Fitness Tracker to Be? 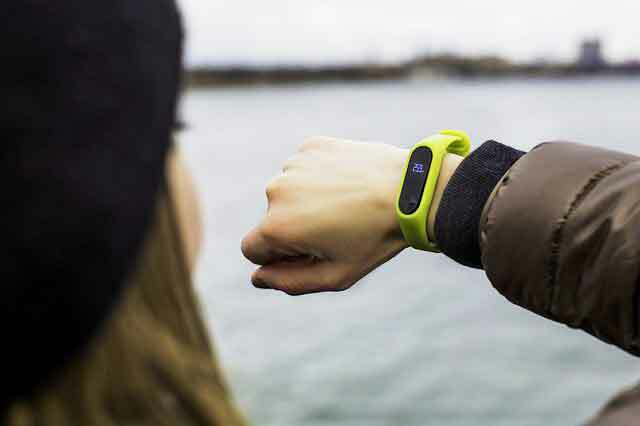 Fitness tracking devices are getting smarter. They’re going to have to get a lot smarter if they are going to be powerful tools in your quest to be fit. But how much more “smart” do we really want them to get? Today they keep track of your steps and heart rate, but if your fitness tracker “knew” how you were thinking and whether you were saying things to yourself that are de-motivating (“I’ll never get in shape anyway…”) it might be more effective in getting you off the couch. But do you want it to have this information? What if your tracker had some of the same GPS-enabled information that many cars and apps (like Waze) have? What if it knew the conditions of the area sidewalks, which walking/jobbing routes were safer than others or which had better scenery? This knowledge sounds like it could be very helpful, but are okay with your device having that info? In this episode I look at some recent research on tracking devices (like those made by FitBit, Garmin, Samsung and others) and how they could be made even more effective by borrowing ideas from Facebook and Netflix. We only have about 3 Billion heartbeats so why waste them on exercise which only increases heart rate and brings us closer to the grave? j/k I suspect short intense increase lowers the long-term resting rate. Fit tracker should somehow account for the heart rate + average 3 Billion and try to get the user’s resting rate lower. I’ll invent one.